Maintenance and Extended Warranty Plans for your Fluke Infrared Camera. Repairs are always unexpected, and they can be costly. 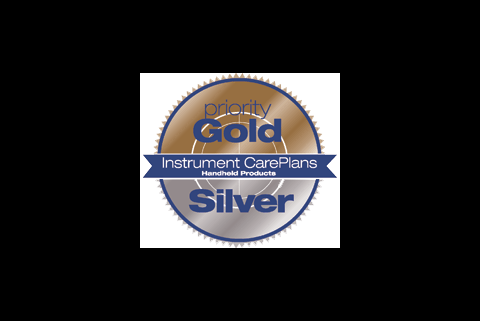 Keep your test tool in top operating condition and control your cost of ownership with a Fluke Gold or Silver CarePlan.